As adults, we can sometimes forget what it’s like to be a teen. At that age, even the smallest things can take on great importance in front of your peers – especially something like the bag you take to school. This is the ideal bag for someone looking for a bag for all purposes. If your teen needs a bag for school, sports, travel, carrying a laptop and just for general use, this is a great option. It is unisex so is suitable for anyone but is probably more of a boys’ style. This backpack is comfortable to wear and practical to use. It has plenty of dividing pouches, making it easy to store lots of books or other essentials. The padded shockproof laptop pouch is particularly useful and will help keep expensive electronic devices safe. It is made of water-resistant polyester fabric, so will protect belongings from any splashes. There is also a hidden rain cover which will help if you get caught in more persistent rain. Finally, at this price point, this bag represents excellent value. 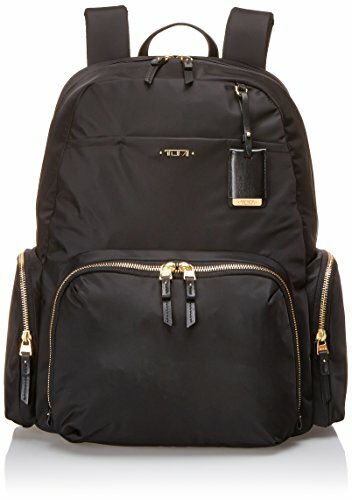 We rate this as one of the best college backpacks for guys or girls. 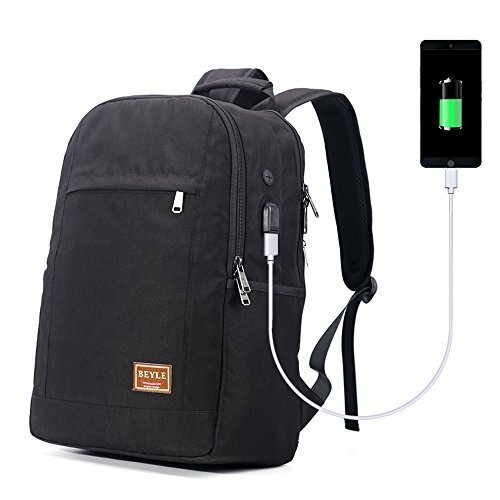 If we have to find faults with this bag, we think the look is a little too classic, so perhaps not the best if you are looking for fashionable backpacks for school. Also, perhaps younger teens might find it a little too big. This is a great option for action-loving teens. 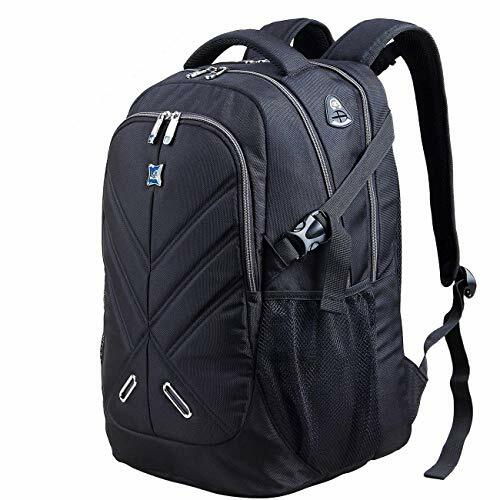 As a tactical-style backpack, it has lots of compartments and pockets, making it ideal for school use, but it is tough and durable too, which means your adventurous teen will also get lots of outdoor use from it. Tactical backpacks are for those who need extra performance from their gear, and that’s what this backpack can offer your teen. It is tough, abrasion-resistant and water resistant, so it will keep everything safe inside – at school or in the woods. It includes a laptop pouch, an essential feature nowadays in a backpack destined for the classroom. We love the style too – admittedly, this will not be to everyone’s liking, but if you like military-style gear, this is sure to appeal. However, some parents might balk at the price – a bag of this quality doesn’t come cheap. And again, if you are looking for trendy backpacks rather than action-style bags, this might not be what you want. 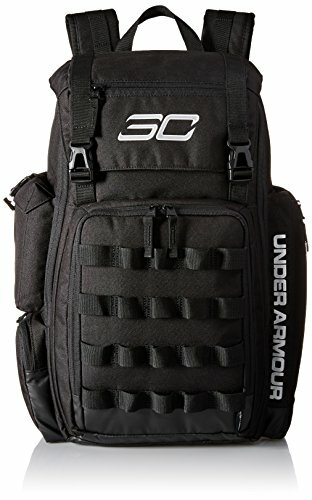 A great cheaper pick for a boys’ backpack. With two large pockets and lots of smaller compartments, this bag would be ideal for school use or more general activities. It is water-resistant, lightweight, comfortable and durable. The first thing you notice about this backpack is the number of pouches and pockets for conveniently organizing all your stuff. There is a large padded pocket for laptops up to 17” as well as 11 inner pockets and two sealed side pockets. 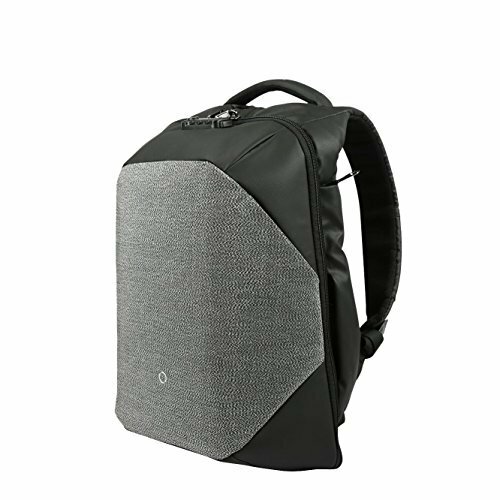 It also features a useful USB charging hole, a smart and necessary addition to a backpack in the modern world. It is water-resistant and tough, and at this price, you can’t really go wrong. 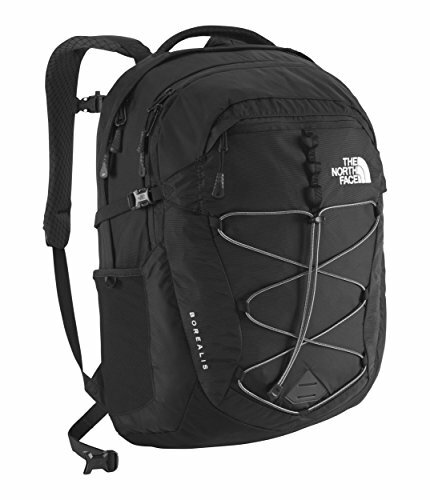 We think this is one of the best backpacks for high school. This is another classic-style backpack, not really suitable if you are looking for something more stylish and eye-catching. Also, at this price, it is unreasonable to expect premium-quality materials – although it is still great value. This is the perfect bag for someone who wants a basic, lost-cost teens’ backpack with no frills. It is available in a range of colors, so your teenage girl is sure to find one she loves – some of the designs are also suitable for boys. This bag is designed to be an inexpensive backpack for school or other uses – and as such, it does a great job. As long as you don’t expect anything too fancy, you won’t be disappointed. It has several pockets, including one suitable for e-readers, tablets or small laptops, it is lightweight, water-resistant and great value. We also love the range of designs it’s available in, so you can find one to match any style. If you are looking for something with a few more features, you might find this bag a little lacking. We are also a little concerned about how long this bag will hold up with regular use, but at this price, it’s not such a big deal. This is an option for very fashion-conscious girls who like something a little bit classier than your average schoolbag. 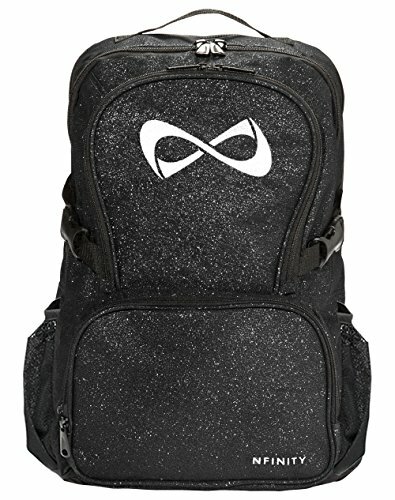 Not an inexpensive option, but if you don’t mind spending the cash to help your teen stand out, this backpack is sure to do the trick. This bag features several compartments for organizing your belongings and includes a dedicated laptop pouch to keep a computer or tablet safe. The straps are comfortable to wear, and we also love the convenient leather handle. However, the main reason you would buy this bag is the way it looks. It’s probably not really designed as a schoolbag, but if your daughter carries this to class, she’s sure to be noticed – in a good way. A very smart and sophisticated bag for a teen. The main problem we see here is the price – a lot of people would never dream of paying so much for a schoolbag. Related to this is the treatment schoolbags often receive. Would you be sure your teen will look after it and keep it in good condition? 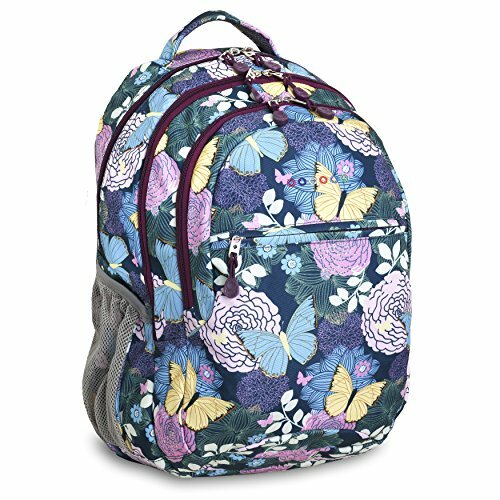 Here we have a good option for anyone on the lookout for cool backpacks for girls. This would be a good choice if you don’t mind spending some money for quality and a great look – but not that much money. This backpack is visually striking. It’s available in a number of color schemes, but they all feature the modern-looking logo on the back, and they all look very cool. This is a backpack we’re sure most teen girls would enjoy being seen with. In terms of practicality, it has four compartments for organizing schoolbooks and everything else, and it’s a well-constructed and tough backpack that should withstand the rigors of school life. Another positive is that the glitter that decorates them doesn’t come off easily. However, we do think that the makers of this bag may have concentrated more on style than functionality. We would have liked to have seen a few more compartments and dividers. We also think the price is quite high, even though it’s a great bag. This is the ideal bag for someone who carries expensive electronics and is worried about them being stolen. 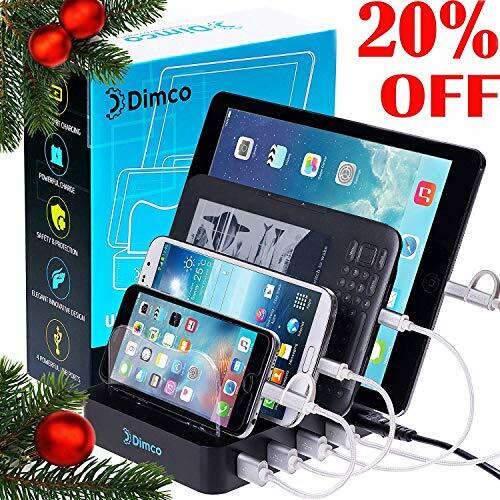 It includes several anti-theft security features, has good storage space for computer equipment and yet at the same time is still light and comfortable. The main appeal of this bag is in the anti-theft features, which include a metal wire lock and slash-proof fabric. If you are concerned about the safety of your expensive laptop or tablet, this bag should give you peace of mind. However, the benefits don’t stop there. It has decent storage space inside. Since it’s designed to protect electronics, it should come as no surprise that it includes a separate pouch for both a 15.6” laptop and a 10” tablet. It’s comfortable, practical safe – and even looks pretty stylish too. The main issue with this bag is its size. Once you have your laptop and tablet in there, there’s not going to be much space for any books or other things. This could make it less than ideal as a schoolbag option. It is also quite expensive – although we think it’s worth the price tag. This is the ideal choice for someone looking for a teen’s laptop bag that won’t break the bank. It is comfortable to wear, has space for up to a 15.5” laptop and is tough, durable and water-resistant, so will keep your electronics safe. We picked this out as a top choice for an inexpensive laptop bag. Not everyone wants to spend in the region of $80+ for a premium bag to carry their computer, but everyone wants to keep their gear safe. If that sounds like you, this is an ideal option. We love the way it is made of scratch-resistant and anti-tear material – this means it is more than a match for the daily wear and tear of school life. The breathable, sweat-resistant straps also make it comfortable to wear, even in hot weather. This is another bag that suffers from a lack of style. It has a functional design and will not make you stand out in a crowd. We think it’s a good medium sized bag, but if you want something a bit larger, this might not be the right option for you. Suitable for school use but also good for camping, outdoor use etc. A good option for teens who enjoy the great outdoors. A hiking bag that could double as a school bag, or vice versa. 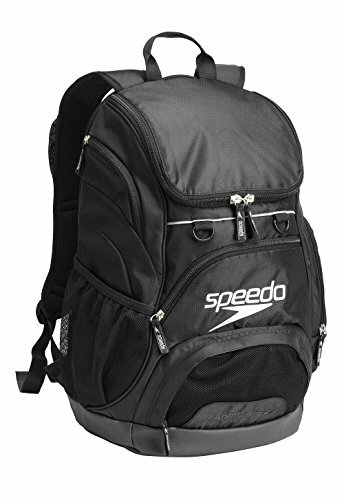 Made by Speedo, this is a great option for swimmers or teens who enjoy other sports. Any of these backpacks would be a great choice. Remember to think of things like functionality and what your teen will be using it for – but again, also make sure you choose one that matches their style and that they will feel comfortable carrying.